God is gracious and loving--that He desires for our hearts to stay pure, whole and holy. 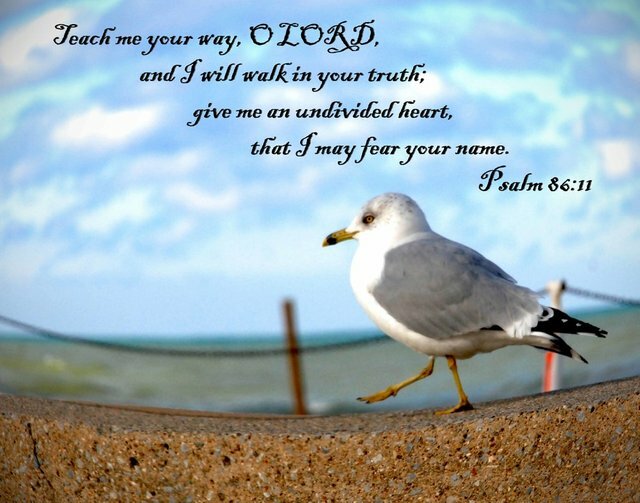 The Psalmist is right on target when He prayed, asking God for undivided heart. He speaks of his absolute need and a desire to make His heart pure that He may obey God.